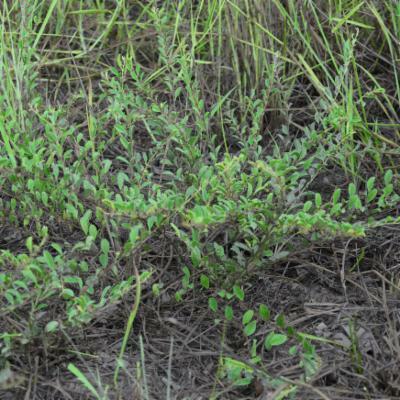 Young stems variously densely pubescent. Ovary pubescent; style glabrous; pod 1-seeded, shortly falcate up to 10 × 4 mm, pubescent to villous. Perennials, woody at base, with prostrate to erect branches up to 1.5 m high. Perennials, woody at base, with prostrate to erect branches up to 1.5 m high. 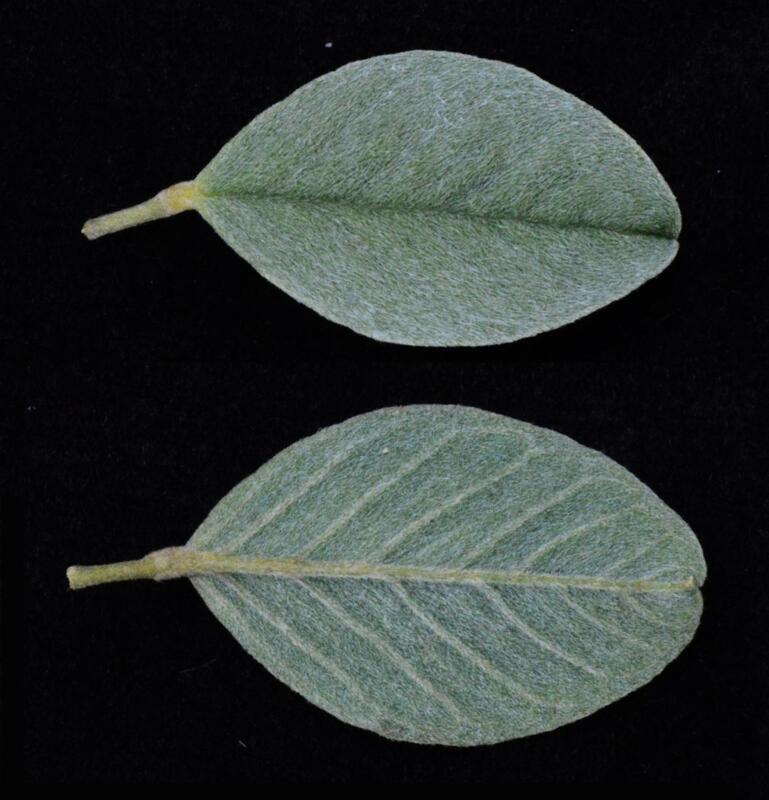 Leaves unifoliolate; petioles up to 5(6) mm long; leaflet from 7 × 7 mm, suborbicular, to obovate or obcordate, to 4(4.5) × 2(2.4) cm, elliptic, sometimes coriaceous with raised venation on upper surface, both surfaces pubescent or rarely glabrescent; stipules up to 3(4) mm long, linear-triangular, pubescent. 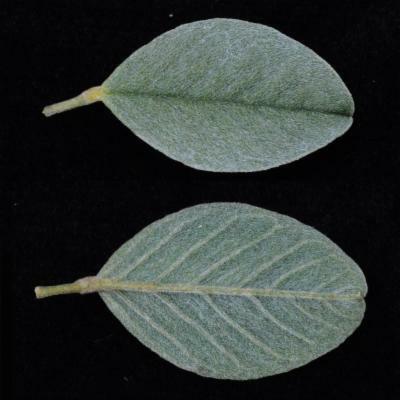 Leaves unifoliolate; petioles up to 5(6) mm long; leaflet from 7 × 7 mm, suborbicular, to obovate or obcordate, to 4(4.5) × 2(2.4) cm, elliptic, sometimes coriaceous with raised venation on upper surface, both surfaces pubescent or rarely glabrescent; stipules up to 3(4) mm long, linear-triangular, pubescent. Flowers in groups of up to c.6 in axils of leaves; pedicels up to 1(2) mm long. Flowers in groups of up to c.6 in axils of leaves; pedicels up to 1(2) mm long. Calyx up to 5 mm long, pubescent, the teeth ± equal, subacute, equalling or a third to half as long as the tube, the upper two connate for a 1/2 to 2/3 of their length. Calyx up to 5 mm long, pubescent, the teeth ± equal, subacute, equalling or a third to half as long as the tube, the upper two connate for a 1/2 to 2/3 of their length. 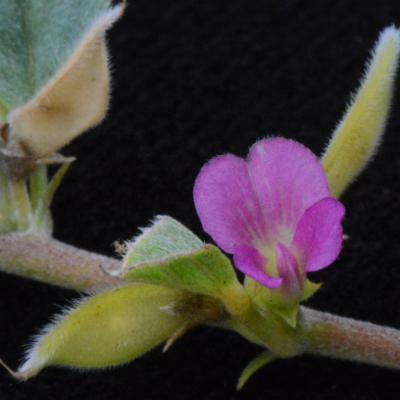 Petals purple or pinkish; standard up to 8 mm long, broadly spathulate to subpandurate, hairy outside; wings slightly shorter than the standard, the limb about equalling the very slender claw; keel petals with a very slender claw equalling that of the wings, the limb slightly shorter. Petals purple or pinkish; standard up to 8 mm long, broadly spathulate to subpandurate, hairy outside; wings slightly shorter than the standard, the limb about equalling the very slender claw; keel petals with a very slender claw equalling that of the wings, the limb slightly shorter. Stamens uniterd into a tube. Stamens uniterd into a tube. Relationships among genera of Millettieae have been notoriously difficult to unravel based on traditional morphological evidence and this is exemplified by the alphabetical arrangement of genera in the tribal treatments of Geesink (1981; 1984) and Polhill (1994). Geesink (1981) recognised 44 genera and c. 870 species in tribe Millettieae (as ‘Tephrosieae’) while 43 genera were accounted for in Geesink (1984) and Polhill (1994). The genera recognised, however, varied considerably with only 33 genera in common to both treatments of Geesink, while the list of Polhill (1994) combined elements of Geesink (1981, 1984) with new data accumulated since then. 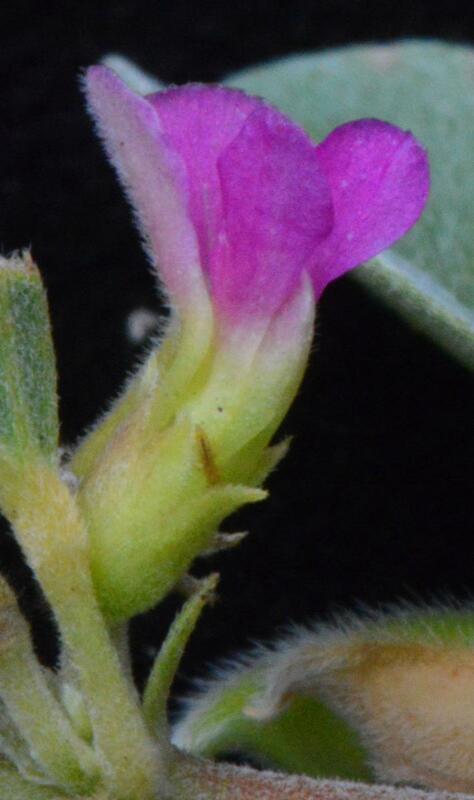 Tephrosia has traditionally comprised some 400 species but this is re-estimated at c. 350 species here. The traditional circumscription of the predominantly pantropical and subtropical tribe Millettieae is followed here (Fig. 45), with 45 genera and (904)–909–(914) species being recognised, (i.e. excluding the two genera and 11 species transferred to Brongniartieae, see Table 8), although the concept of what comprises Millettieae sens. strict. is changing rapidly based on evidence from molecular phylogenies. 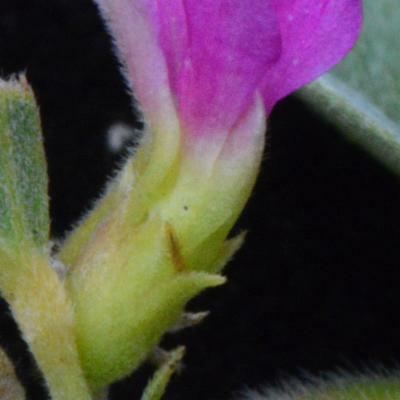 Sequence data for millettioid genera comes from the plastid rbcL gene (Doyle et al., 1997; 2000; Kajita et al., 2001; Hu & Chang, 2003), phytochrome nucleotide genes (Lavin et al., 1998), the plastid trnK-matK region (Hu et al., 2000) and the nuclear ITS region (Hu, 2000; Hu et al., 2002). Molecular data, together with reinterpreted evidence based on chemistry (Evans et al., 1985) and wood anatomy (Gasson et al., 2004), have been the basis for recognising a number of informal suprageneric groupings and for transferring Cyclolobium and Poecilanthe to tribe Brongniartieae (Table 8; Fig. 45). The most far-reaching result of the above molecular analyses was that a substantial part of the traditionally circumscribed tribe Phaseoleae is more closely allied to the core-Millettieae than to the Phaseoleae sens. lat. clade (see page 393). 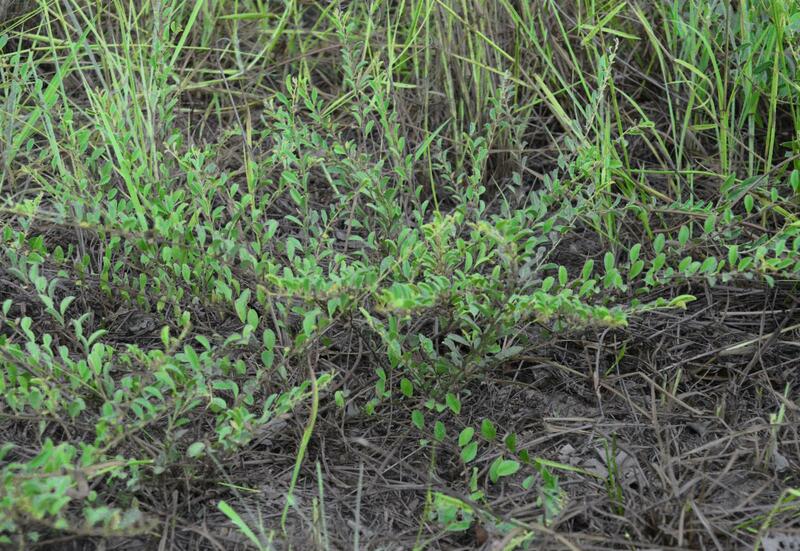 Circumscription of a revised tribe Millettieae is not possible at present until genera are more comprehensively sampled; however, a Millettioid sens. strict. group might be expected to include some genera in the basal millettioid and phaseoloid group, Phaseoleae subtribes Diocleinae, Ophrestiinae and in small part the Erythrininae, tribe Abreae and the core-Millettieae (Fig. 45). The basal millettioid and phaseoloid group comprises 17 genera (94 species) that may belong either in the Millettioids sens. strict. or Phaseoleae sens. lat., or to a clade sister to both these groups (e.g., Kajita et al., 2001). The core-Millettieae clade comprises c. 22 genera and c. 777 spp., with some additional generic segregates being necessary within the ‘canavanine group’ (Evans et al., 1985), to accommodate species of Millettia sens. lat. and Fordia sens. lat., which on the basis of molecular and chemical evidence are excluded from Millettia and Fordia sens. strict. 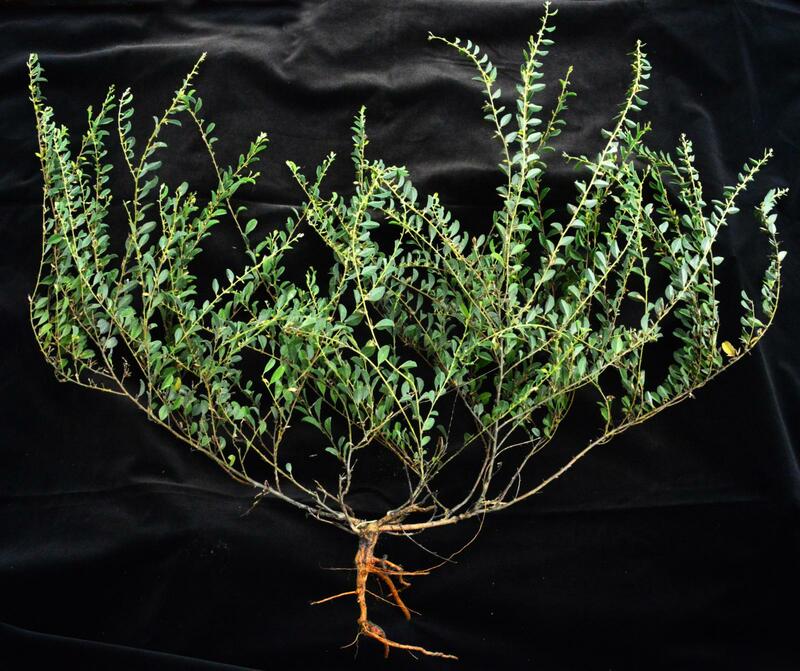 Relationships between the major groups of genera centred on Lonchocarpus, Derris, Millettia and Tephrosia remain obscure, and still reflect a geographical bias in segregating them, i.e. 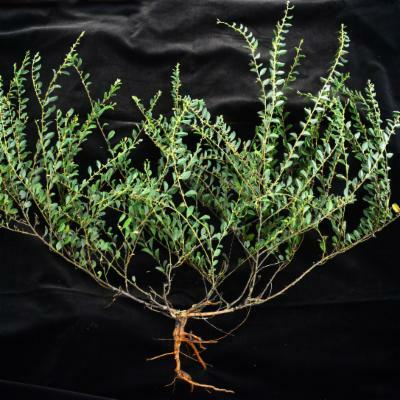 distributions are limited largely to the New World in the Lonchocarpus group, and the Old World in the other groups. 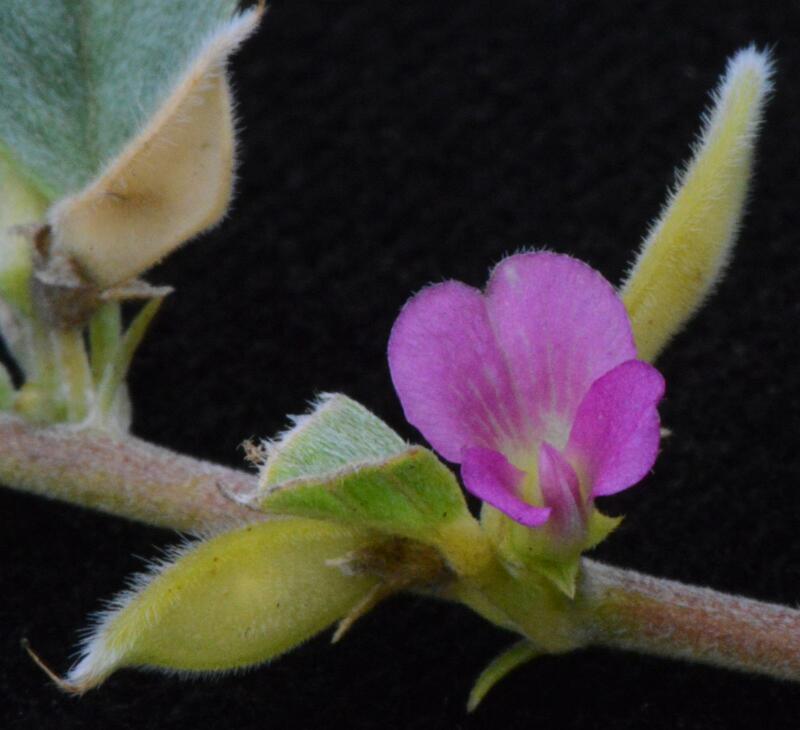 The suggestion that the Andean South American genus Apurimacia might be sister to the largely Old World Tephrosia rather than to Lonchocarpus (e.g., Kajita et al., 2001) is possibly indicative of other Old World–New World sister groups yet to be found. 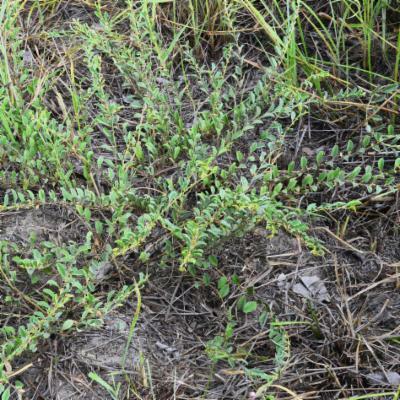 Further molecular evidence will probably result in an overall reduction in the number of genera recognised, particularly in the Tephrosia and Lonchocarpus groups where various small or monotypic ‘one-organ’ genera may be better placed within larger genera. 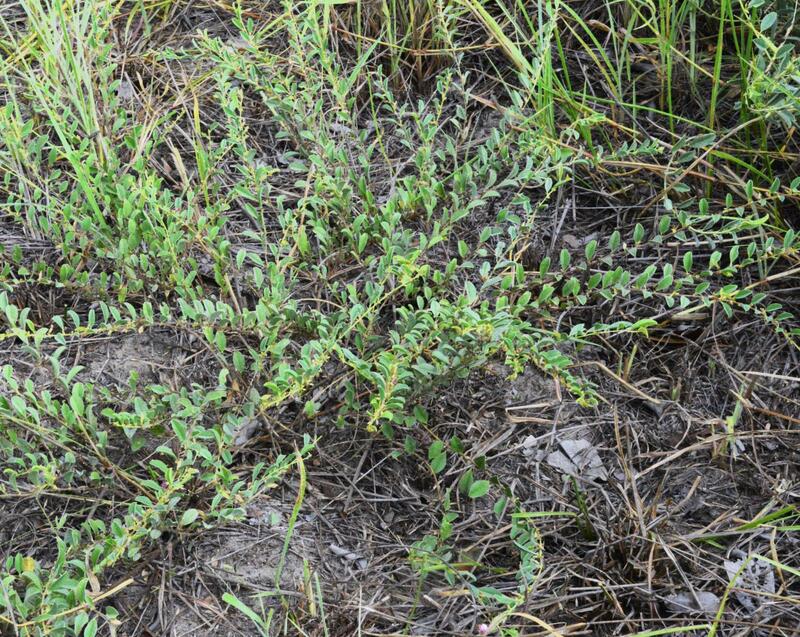 Ptycholobium, Requienia and Paratephrosia, for example, are difficult to distinguish from Tephrosia, but for the emphasis traditionally placed on their atypical pods. Brummitt in Kew Bull. 35: 469–473 (1980). —Brummitt in Kew Bull. 35: 469–473 (1980). in Ann. Sci. Nat. (Paris) 4: 91 (1825).